Course Maintenance - Sun City, Arizona - The Original Fun City! 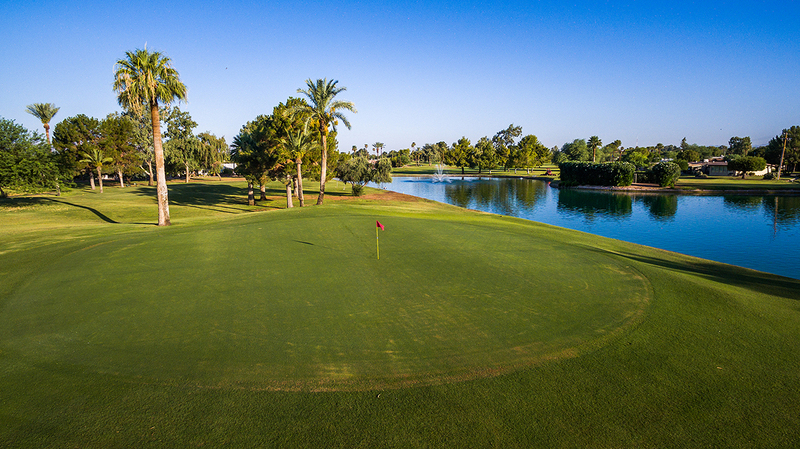 To ensure top playability at all Sun City golf courses, RCSC operates a regular maintenance program of aerification in the summer and overseeding in the fall. Courses are closed during these procedures. Dates for the current year are listed here.